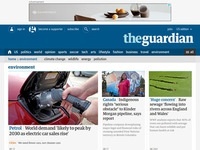 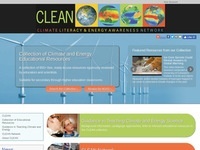 News reports about the environment, green living & climate change. 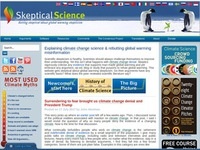 Peer reviewed science about climate change that busts the myths. 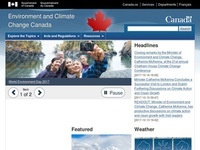 Information from the Canadian government on climate change. 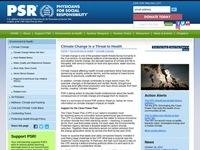 Information from physicians about climate change. 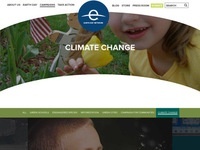 The Earth Day Organization's information about climate change. 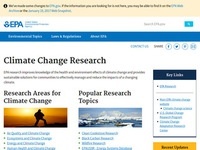 Research and resources about climate change from the U.S government. 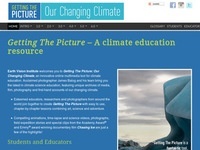 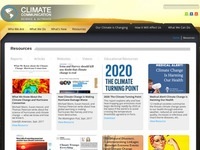 Collection of resources related to climate issues. 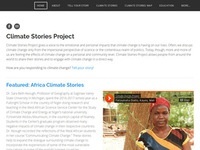 People around the globe share stories about how climate change has impacted their lives.